When looking for replacement windows, double glazing, Energy Efficient windows, doors or to add a conservatory to your home where do you start? When looking for replacement windows, double glazing, energy efficient windows, doors or to add a conservatory to your home, where do you start? The Glass and Glazing Federation (GGF) is here to help. We are the trade association that represents over 60% of the home improvement industry by turnover. The GGF’s opinion is also regularly sought by Government on Regulation and Consumer issues. Deposits placed with GGF Members are protected by the GGF’s independent Deposit Indemnity Scheme, which safeguards deposits up to £12,500 or 50% of the contract price, whichever is lower. 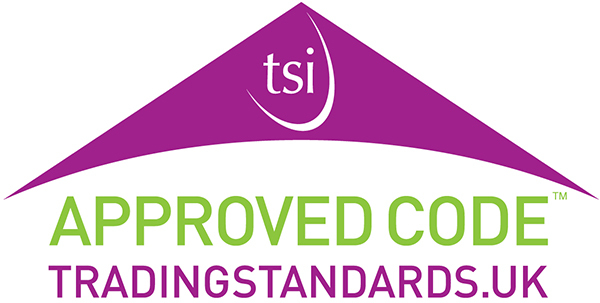 All our Members who supply, fit or install replacement windows, double glazing, energy efficient windows, doors and conservatories have been trading for at least three years and are vetted to ensure quality of service. This vetting process includes making a site visit to the company’s premises, checking two years of their accounts and taking up trade and consumer references. See more: Why use a GGF Member Company? All our Members work to the GGF Code of Good Practice and to the Technical Standards laid out in the GGF Glazing Manual.